The country maps and regional maps below will give you a good idea of the location of different cities in Spain so that you can better plan your trip, studies, holidays and homestays. This section gives you some general information about Spain: the country, the people, the language, the religion, etc. Spain: The Country Spain, officially the Kingdom of Spain (Spanish: Reino de España), is a country and member state of the European Union. Spain is a free and democratic country. Spain peoples & regional identities: Spain’s identity consists more of an overlap of different regional identities than of a sole Spanish identity. 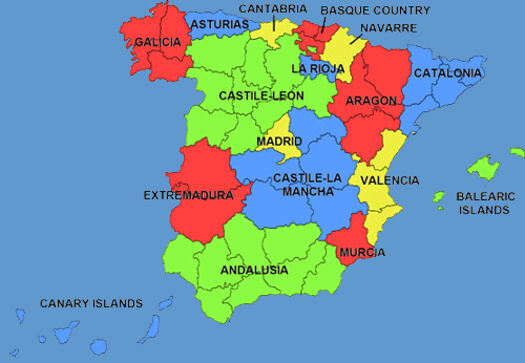 Distinct traditional regional identities within Spain include the Balearics, Basques, Castilians, Catalans, Galicians and Valencians, among others. Balearics: This autonomous community stay on the Balearic islands (Islas Baleares) consisting of Mallorca, Menorca, Ibiza and Formentera. They speak Catalan and Spanish. Basques: The Basques (Vascos) are an ethnic group that lives in the Basque Country. Important cities include Bilbao (in Biscay), San Sebastian (in Gipuzkoa) and Vitoria-Gasteiz (in Alava). The Basque people speak Basque and Spanish. 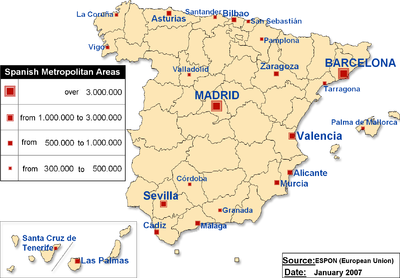 Castilians: They live mainly in Castile-La Mancha, Madrid, and the major part of Castile and Leon. They speak Castilian (castellano). Outside Spain, Castilian is usually referred as Spanish, alongside espagnol. Catalans: The vast majority of Catalans reside in the autonomous community of Catalonia, one of the richest and most well-developed regions in Southern Europe. The Catalans are known for their pragmatic attitude towards life. Catalan language has common features with French and Portuguese. Galicians: The Galicians are an ethnic group, a nationality whose historical homeland is Galicia, which is located in the north-west of Spain. Galicians have a rich cultural heritage that is shared by their neighbors from Portugal. Most Galicians are bilingual, speaking both their historic language, Galician, as well as Castilian. 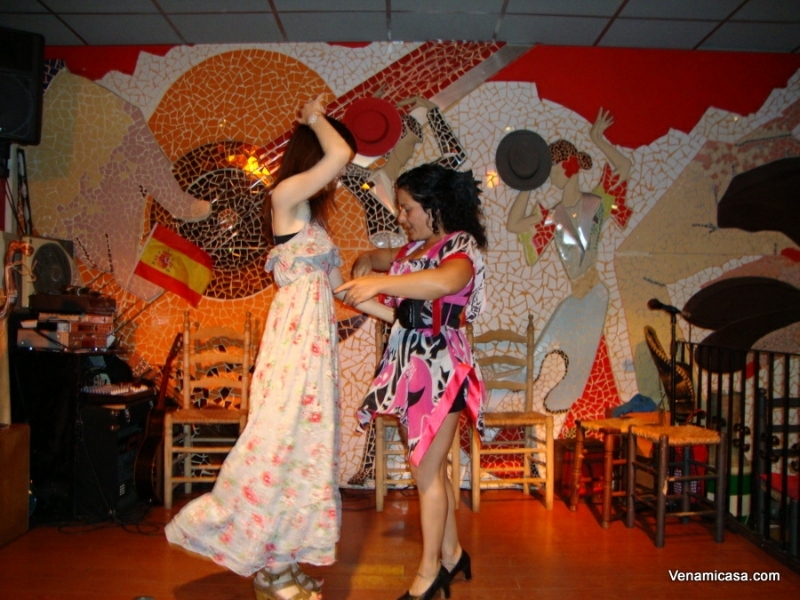 Valencians: The Valencians are an ethnic group or nationality whose homeland is the Valencian Community (Comunidad Valenciana), a historical and lovely region in eastern Spain close to Mediterranean Sea. 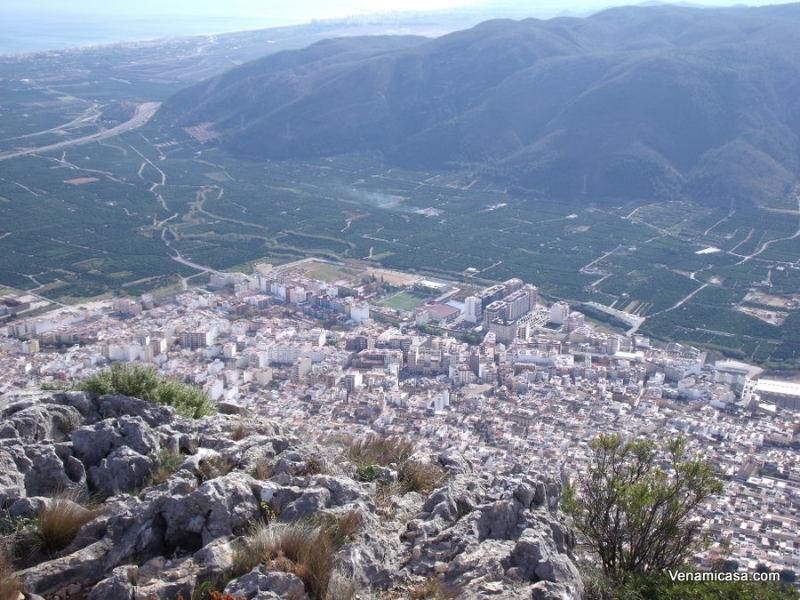 Comunidad Valenciana is divided into 3 provinces: Alicante, Valencia and Castellon. Spain Demographics Spain has a population of 46 million people (2016 census). The most populated areas lie mainly around the coast. 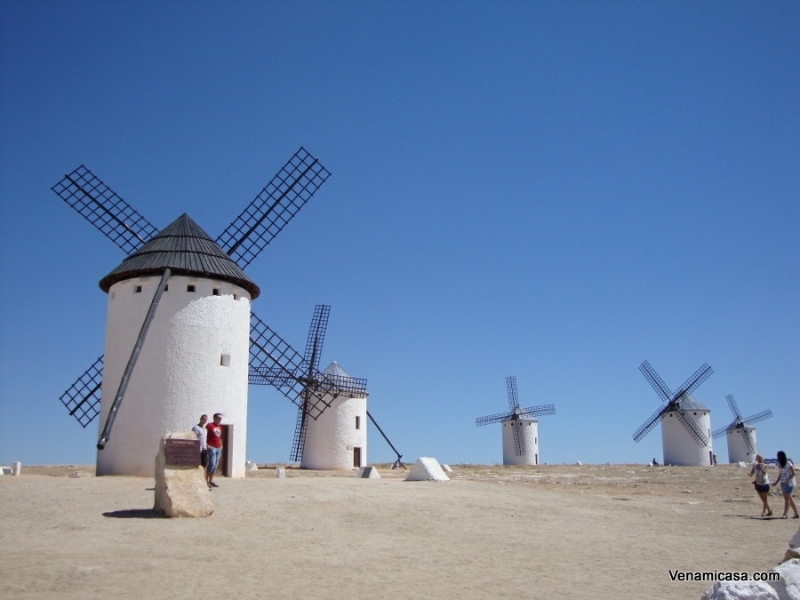 Spain language: Spanish, or Castillian, is the official language nationwide. It is also referred to as español, or castellano. Other official regional languages: the Basque of the north (Basquet Country), the Galician of the northwest (Galicia), and the Catalan of the extreme northeast (Catalonia) all speak their own languages. Dialects include Valencian (Catalan dialect or geographic variety) Andalusian, Murcian, Aragonnese, Navarrese, and a Canary Islands Spanish. Spain religion: Spain has no official religion although most are Catholic. Spaniards observe many Catholic holidays and rituals. 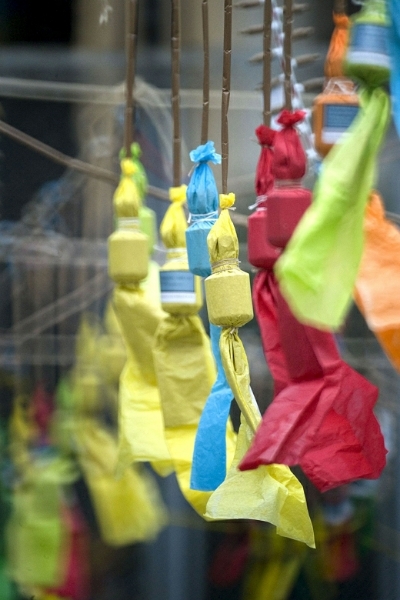 Besides the elaborate Semana Santa (Holy Week) processionals during the week that precedes Easter in many cities, there is a famous pilgrimage to Santiago de Compostela. Santiago is Spanish for “St James” and the apostle’s tomb is believed to be located under the church. During the Middle Ages, the relics made Santiago de Compostela the most important city of pilgrimage after Jerusalem and Rome.